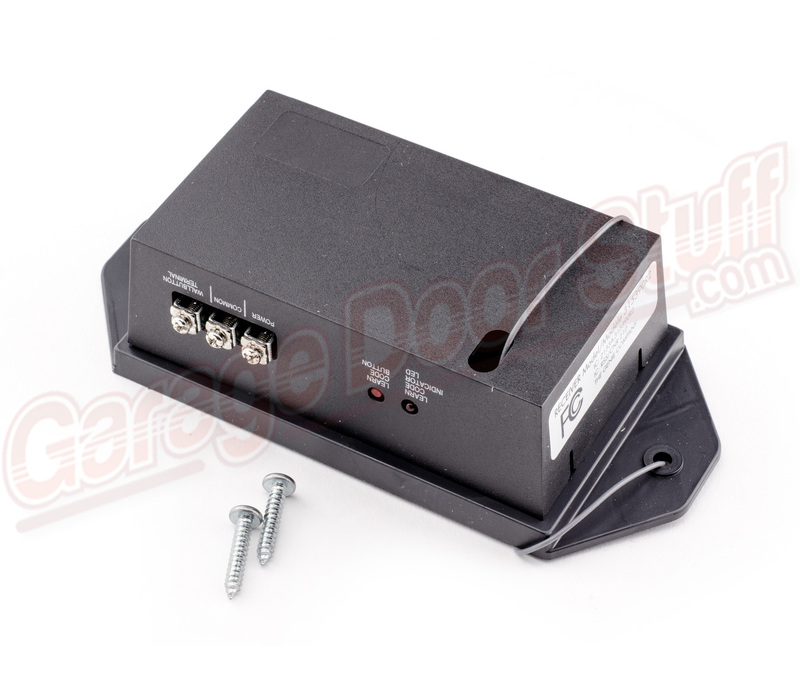 This receiver & remote kit can be used on all brands of garage door openers Perfect for older units where replacement remotes are no longer available. 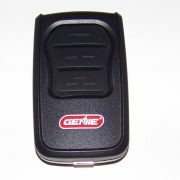 Adding this receiver also gives you the option of adding a wireless key less entry and more remotes. 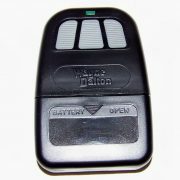 If you have an older garage door opener and replacement remotes are no longer available, this is the solutions. 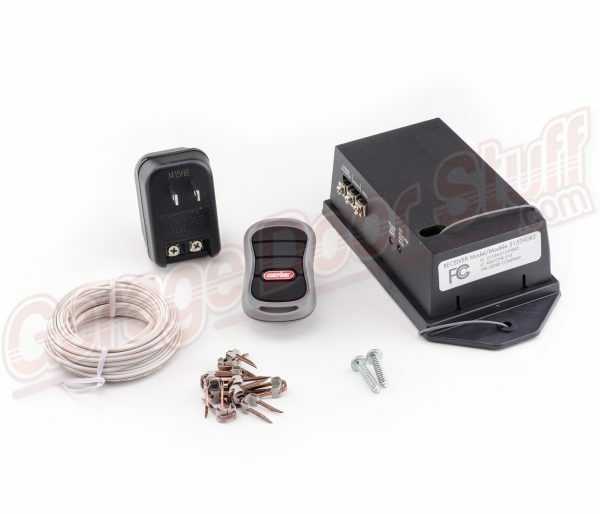 Installing this kit will give you one new, updated, rolling code technology remote and more remotes can be easily added as can be a wireless key-less entry. Very simple to program remotes to this unit. 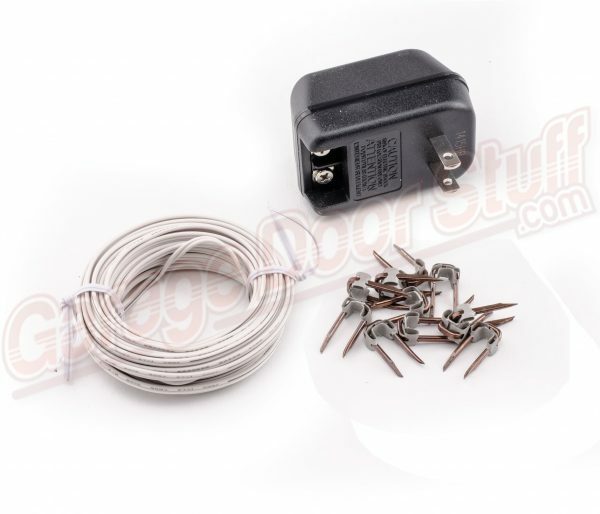 Many times an older garage door opener is made better than some of the newer units on the market, if all you are lacking is a reliable remote, here is the solution. Dual Frequency Conversion Kit – state of the art. This conversion kit alleviates frequency issues from the recently implemented Land Mobile Radio communication system used by military bases as part of the Homeland Security efforts. 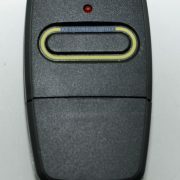 Includes one 3-button compact remote, one receiver and one transmitter. Operates up to three Intellicode openers manufactured 1997 to present. 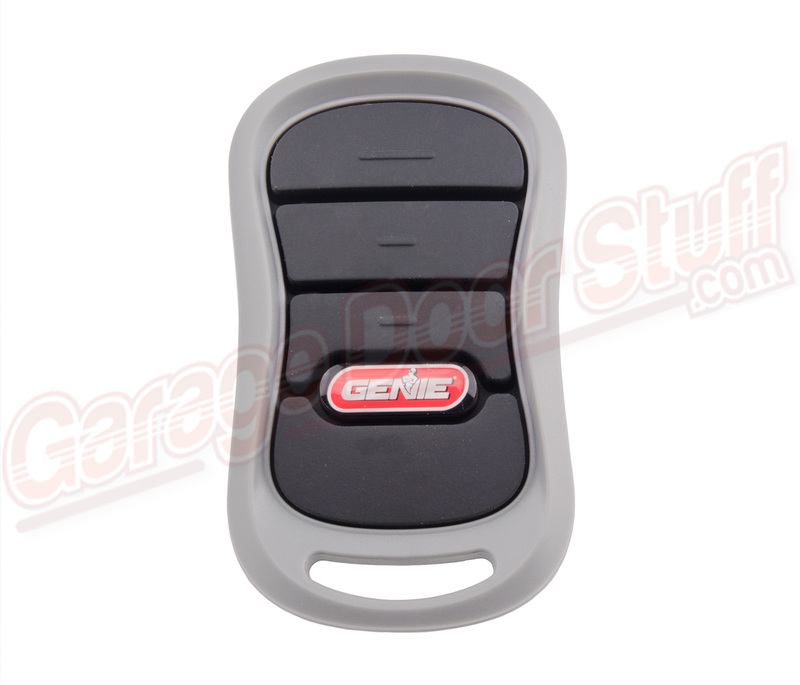 THIS IS A NEW ITEM – DIRECT FROM THE GENIE CO.
We are a full service garage door and garage door opener company with the knowledge and desire to help you in any type of garage door or garage door opener repair. We ship six days a week and we stock what we sell. We only stock professional grade parts, we do not stock any knock off or cheap imitation parts. Everything we carry is made by and for the Garage Door Industry. All of our vendors stand behind their products so if there is ever any issues with anything we carry, not only do we stand behind the product but the actual manufacture or supplier does as well. We have developed long term relationships with our vendors and we only work with vendors that we trust. We are a family company and were in it for the long haul, we sell only garage door and garage door opener parts, we are here for you before, during and after your garage door or garage door opener repair and we want your project to be a rewarding and satisfying experience 100% of the way. 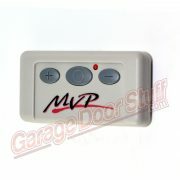 Perfect solution for older garage door openers where the remote is no longer available. Adding this receiver, remote combo enables the addition of extra remotes and even a wireless keyless entry system.